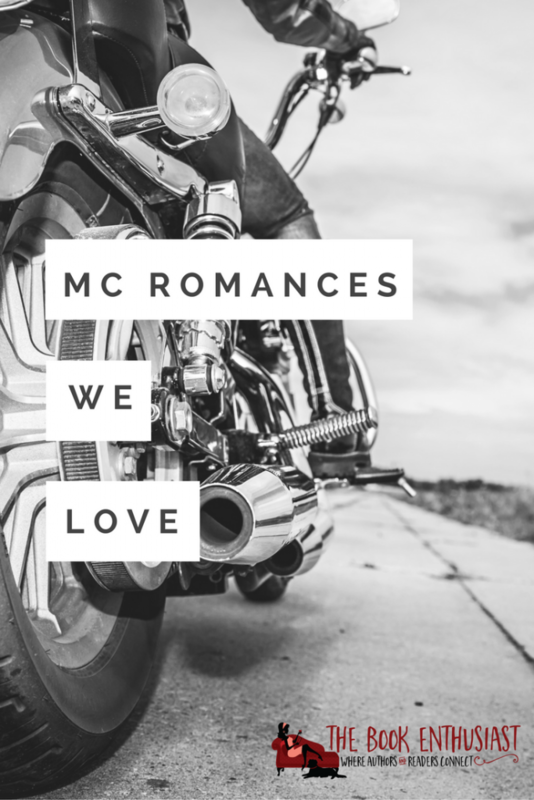 Who doesn’t love a hot, edgy, domineering biker, who’s rough around the edges, curses a lot, but can also be sweet every now and then? Well, we do! So here is our list of hot bikers. Enjoy!